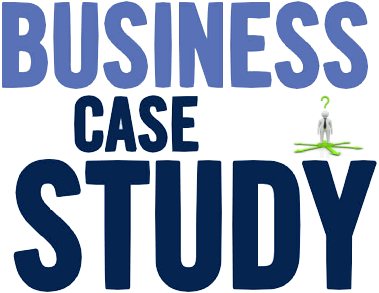 Welcome to the 1BizApp Case Studies page. Here you will find case studies to help you make the most of the 1BizApp application. Reading through these case studies, you will see the different types of companies and clubs that use 1BizApp, and the ways they adapt the software to suit their needs. Advanta Productions, a specialist provider of direct response website solutions based in West Bridgford, Nottingham. Bespoke4Business, a Poole based Digital Marketing Services company. BEC Services have been supporting industrial, commercial & domestic clients since 2004. The Bournemouth Performance Centre, an elite Dorset badminton club. Tapper Funeral Service, a Dorset & Hampshire based Funeral Directors with 10 branches and 50 employees. Wild Web Solutions, a Bournemouth based website design company. Now, have a look at our roadmap to see what's coming soon to 1BizApp.